I walk through installing, loading in data and querying Alenka. I look into the steps of creating a blog using Pelican and hosting it with low-cost CDN services from Amazon with the help of S3cmd. 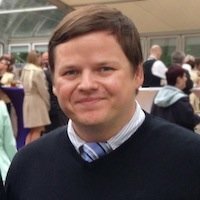 I stopped coding in PHP in 2011, here are the thoughts that led me to that decision.